As Head of Relationships and Acquisition for American Express Global Commercial Payments, Josie leads a high performing team who primarily focus on delivering diverse spend across multiple channels. This includes the development and execution of strategies pertaining to innovative payment, travel and expense management solutions across Victoria, South Australia and Western Australia. Known for her strong business objectives that work with cross business markets and business retention through enhanced account management development with an exceptional record of managing complex account portfolios with large and strategic customers and revenue generating outcomes at a national level. 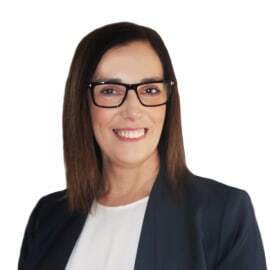 With in excess of 15 years’ experience in the Melbourne hospitality industry, her extensive development was enhanced when performing the role of Global Account Manager with Starwood Hotels and Resorts, Director of Sales and Marketing for Novotel Melbourne and Director of Sales and Marketing for Pullman Melbourne on the Park.